Capacity 3,5g / 0.12 oz. 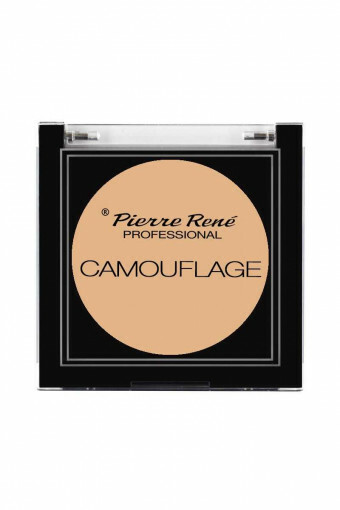 Perfect concealer – multifunctional, professional camouflage in cream. 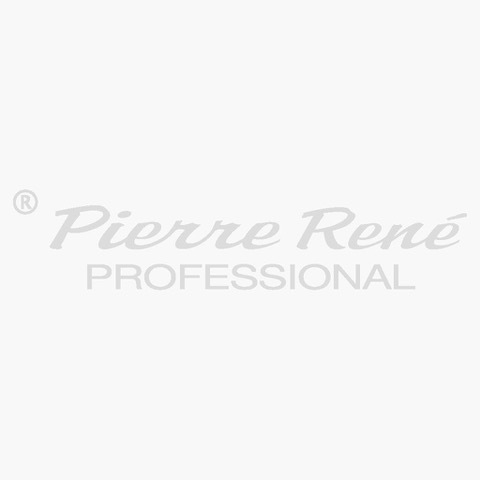 It effectively conceals dark circles, hides discolouration and other imperfections. It guarantees flawless appearance for many hours. It optimally improves skin elasticity, which makes it look velvety smooth and soft. It blends with the skin perfectly - without a mask-like effect. The extra delicate formula (with vitamins A and E) provides proper care and a long-lasting effect of beautiful skin without any signs of tiredness.